Patrolman John Guthrie succumbed to injuries sustained five days earlier when he was struck by a car while directing traffic. The impact threw Patrolman Guthrie into the path of oncoming streetcar. He was transported to a local hospital where he remained until succumbing to his injuries. 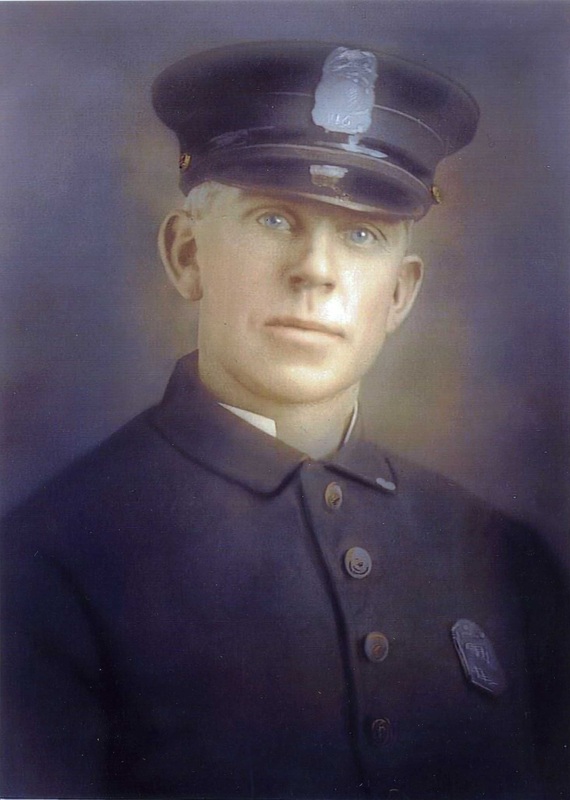 Patrolman Guthrie had served with the Cambridge Police Department for 17 years. He was survived by his wife and one child. 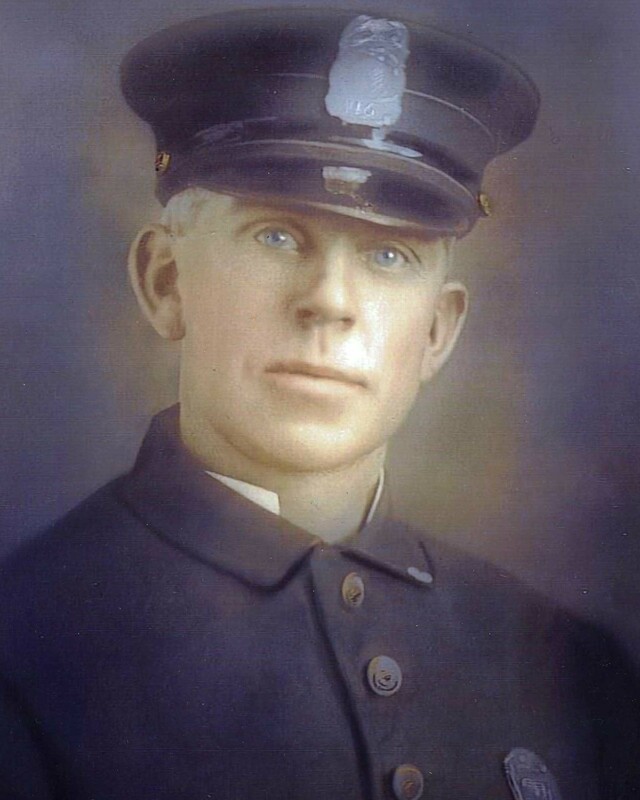 On today, the 90th anniversary of your death I would just like to say thank you for your service and sacrifice for the citizens of Cambridge.